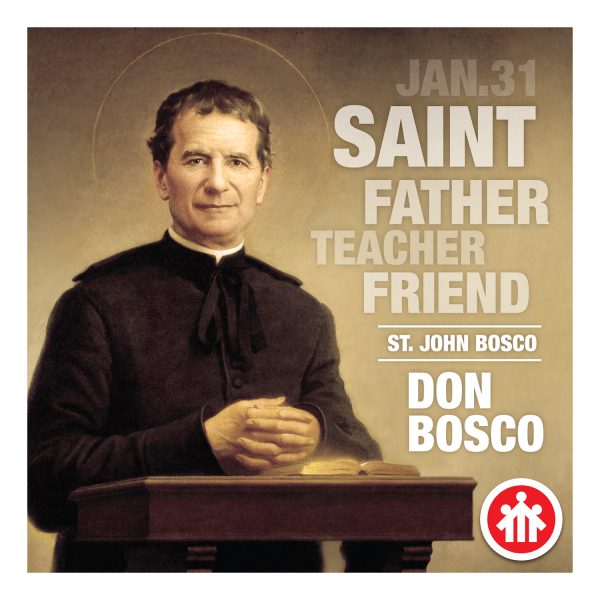 On January 31st, we remembered the life and death of Saint John Bosco as nations worldwide celebrated his life. Don Bosco was a priest, educator and a writer of the 19th century. Don Bosco worked in Turin, where there was ill effects. He was dedicated to the betterment and education of the children in the street and kids in juvenile, and other disadvantaged children. Don Bosco taught methods on love rather than punishment. 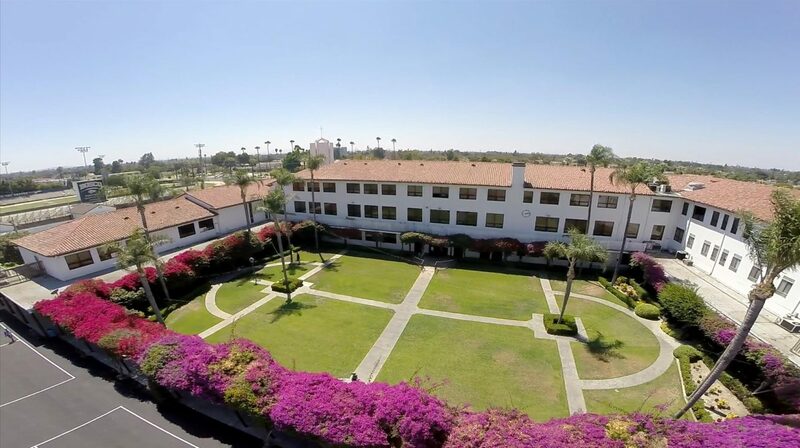 This method that became known as the Salesian Preventive System. Bosco was a follower of the spirituality and philosophy of Francis De La Sale. Bosco was an ardent devotee of Mary, mother of Jesus. He later dedicated his work to De La Sale’s when he founded the Salesians of Don Bosco based in Turin. He taught Dominic Savio of whom he wrote a biography that helped him become canonized. During the Mass at Casa Santa Marta, Pope Francis addressed Don Bosco with recognition and respect. Pope Francis acknowledged Bosco by referring him as a role model to all priest. Don Bosco was a prime example to who Jesus Christ was. Don Bosco was well known for helping the less fortunate children who wandered the streets in poverty. Bosco helped children grow and develop themselves as men. Pope Francis’ quote referred to the perspective one gives to another person. Humanity can see a person or the state of someone with disgust and disrespect. Pope Francis makes it well known that man should see the world how God saw life everyday. No matter how terrible a person can be, there can always be a way to help them change and help them develop their lifestyle. God wants us to help those in need for motivation and encouragement. “And what is the sign that a priest is doing well, seeing reality with human eyes and with the eyes of God? Joy. When a priest does not find joy within, he should stop immediately and ask himself why. And Don Bosco’s joy is known, eh? Because he made others joyful, and rejoiced himself. And he suffered. Today, let us ask the Lord, through the intercession of Don Bosco, for the grace for our priests to be joyful: joyful so that they have the true sense of looking at things regarding pastoral ministry, the people of God with human eyes and with the eyes of God,” were the final remarks of Don Bosco from Pope Francis. St. John Bosco’s legacy will always be remembered and celebrated worldwide by giving Bosco praise for being an idol for humanity.